This month Grace has selected a capsule collection of her favourite frames with a gold theme. If you like the look of any of these we can point you in the right direction! 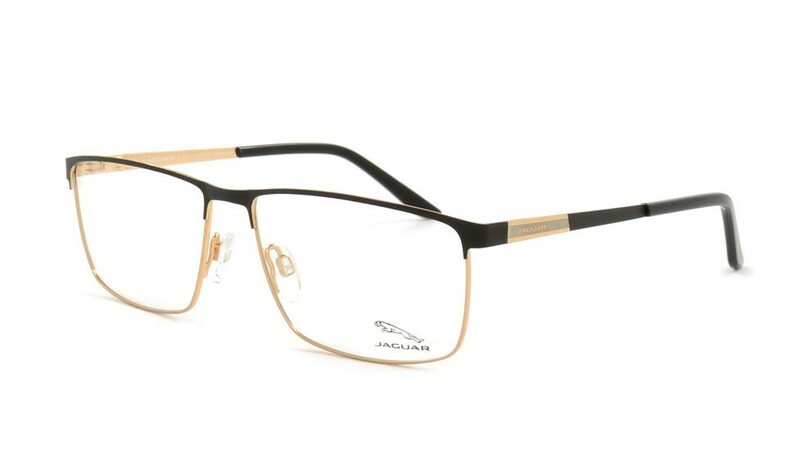 This metal frame from Jaguar is one for the gents. Featuring a black and gold colour palette, it’s lightweight and classic in style. 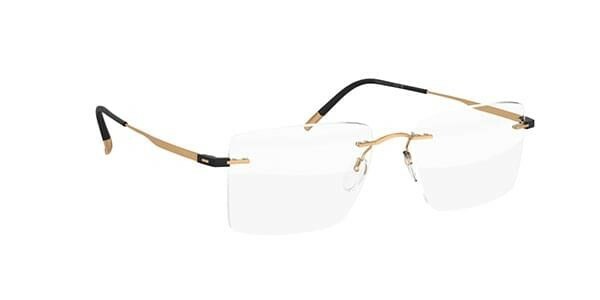 This fashion-forward frame from Chloe has on-trend round lenses and contrasting gold and cream features. Rimless frames from Silhouette are renowned for being incredibly lightweight and comfortable. The collection is ‘mix and match’ allowing you to choose the perfect lens shape and side colour for you – the possibilities are endless! 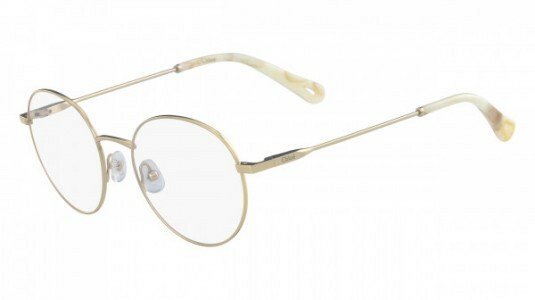 This plastic frame from Espirit has an interesting tortoiseshell ombre effect with beautiful gold detailing and offers something a little unique in a classic shape. This unusual cat-eye frame from Gucci comes with gold metal front and mottled white sides. It also features the iconic bee and GG Gucci symbols.